By God’s Spirit and working in partnership, we are committed to becoming a community where Jesus is wholeheartedly worshiped, deeply experienced and clearly known. At YCC we believe worship is a response to the revelation of God. We spend time worshipping together on Sunday mornings as well as in our small groups and other events. 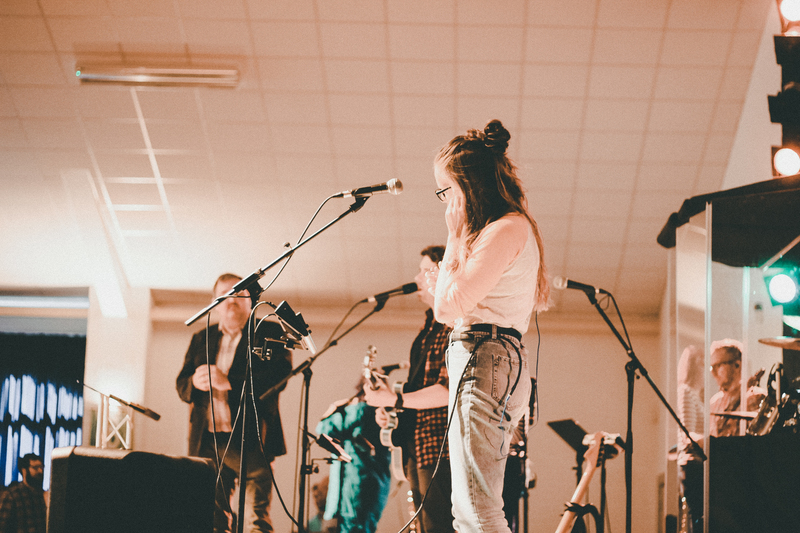 We love worship and have a really creative community of song-writers, singers and musicians who are passionate about creating a space where people are able to encounter God. Want to join the team? We always have need for musicians, sound engineers, visuals, lighting and film teams. We meet together as a team each week to rehearse but also to worship together and be community together. Once a month we have a team night or worship together with other churches. If you are interested in knowing more about worship at YCC or getting involved, please contact us here.